The extent of the failure of a marriage depends on one's perception. When a couple departs, it's generally viewed as a relationship that was never meant to be. In contrast, it's valid to argue it was a successful relationship that was only meant to last a few years. 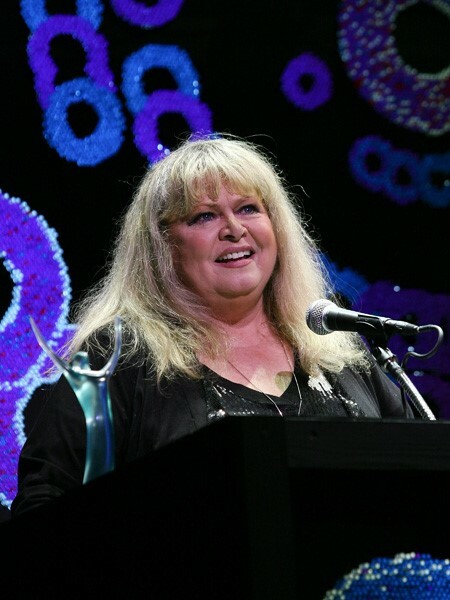 Sally Struthers' married life might have been brief, but she carries no regrets over the duration she spent with her husband. The couple was apparently in a blissful relationship before they ran the course and decided to part ways. Sally Struthers' Relationship with William C. Rader: Is She Dating a Boyfriend? 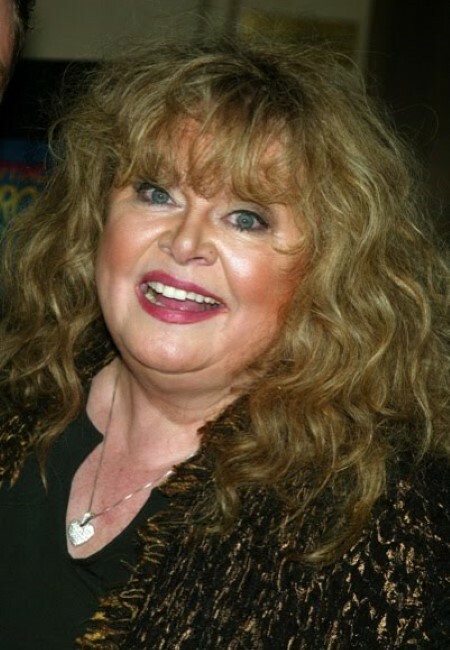 Sally Struthers is single at the moment. In fact, she has not been in any known relationship for a very long time. However, this wasn't always the case as she was previously married to psychiatrist William Rader. The couple got together in 1976 and dated for a year. They ended up tying the knot on 18th December 1977. The ceremony was held in private with close friends, family, and relatives in attendance. "One day the marriage is made in heaven. The next day it’s ‘Bill? !…’"
"If you’re our neighbor on a hot night when the windows are open, you might hear us arguing about whether to have steamed broccoli or go out to eat. Bill should have a tattoo that says, ‘Born to lecture’. And mine should say, ‘Born to top!’"
At the time, the impressive William operated two nationally recognized alcoholic rehabilitation clinics and prepared twice weekly "Medpsych" reports for the local ABC-TV station. Moreover, he published Dr. Rader’s No-Diet Program for Permanent Weight Loss. "I’m tough and she’s tough, and at times that means conflict. But I’m a husband, not a psychiatrist, to my wife. I feel she’s helped me more than I’ve helped her." The couple shared a daughter named Samantha Rader. She graduated with a degree in Cognitive Science in 2001 from Vassar College. Back in the day, the pair's child was the measure of their bond. "Before I met Bill, I never wanted a baby. I was always the first one to say that it wasn’t going to make me fulfilled, that I didn’t need a carbon copy of myself. Then you fall in love with someone and you want to be the mother of a child that is part of that man, the result of your loving each other." Struthers also pointed out the fact that Rader's ancestors came from the desert and hers from the cold country. William was raised on lox and bagels while she claimed to be a meat-and-potatoes girl. Sally continued talking about her spouse claiming he’s well-adjusted enough not to feel threatened by her paychecks. They allowed each other the space to have success. She went on to say she couldn't picture herself with anyone else. Perhaps Struthers unconsciously provided a spoiler of what her life was gonna be like when she said she couldn't picture spending her life with anyone else. Moreover, she claimed to never get a new daddy for Samantha. The pair was three years into their marital life when they were full of delight expressing their amazing married life to People magazine. Sadly, the joy was short lived as they couldn't go the distance as much as they had hoped. After five years of married life, the duo ended up divorcing on 18th January 1983. However, they still maintained friendship and kept in touch with each other. Struthers seems to be single at the moment and not dating a boyfriend. Just like anyone that works with charities, Sally had to deal with controversial accusations and backlash about her work with ChildFund. However, none of them were proven to be true. Struthers who is one of the biggest voices for ChildFund has also been the spokesperson for International Correspondence Schools in many TV ads. The activism she’s been so proud of has been a subject of parody on numerous occasions. In fact, it tends to be mocked where the humor is usually taken to a level that is kind of offensive but still mostly in good fun. Sally was even satirized as a character in shows such as South Park and in a song by Denis Leary. Born on 28th July 1947 in Portland, Oregon. She stands at 5 feet 1 inch tall. Her nickname is Little Girl. She is an Emmy Award-winning actress best known for playing Gloria on the TV series All in the Family. She enjoyed significant roles on Gilmore Girls and Dinosaurs before becoming a spokesperson for Save the Children. She earned a scholarship for the Pasadena Playhouse College of Theater Arts. 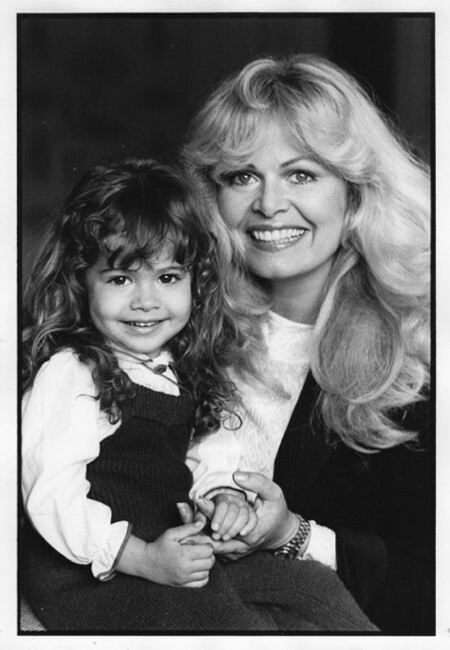 She is a two times Emmy Awards winner for her performance in All in the Family. She starred in Gilmore Girls alongside Alexis Bledel.